And more records could be broken next month when WNPS-based star Aaron Moores (pictured below) bids for gold in next month’s Paralympics. 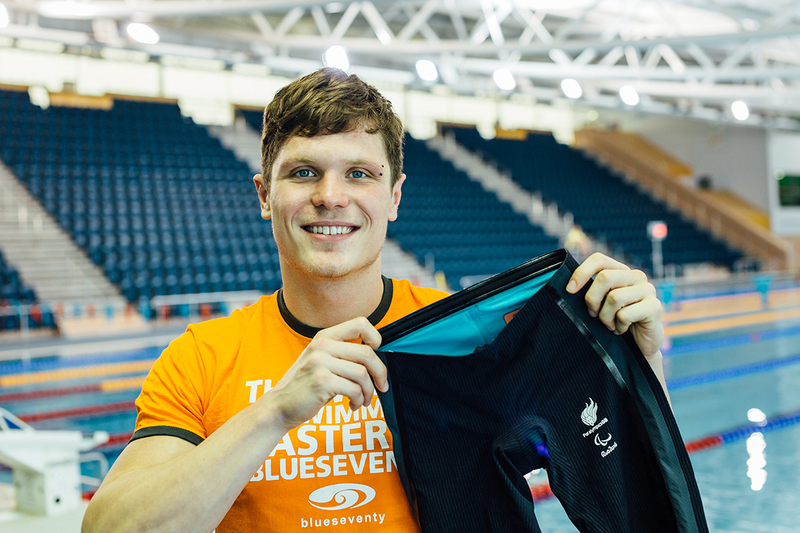 Aaron, who picked up silver in the S14 100m backstroke at London 2012, broke the world record twice in a weekend in the Team GB qualifiers for Rio. And his supporters at the Sketty Lane pool are hoping he can add to the Jazz Carlin success story. Jazz, who trained at WNPS for many years, claimed silvers in the 400m and 800m freestyle – seizing second behind US phenomenon Katy Ladecky on both occasions. Some staff at WNPS stayed up late to watch Jazz claim her first Olympic medals and Jeremy Cole, General Manager of WNPS, said: “It was a fantastic games for Jazz and after seeing her having to sit out London, there was an extra thrill from her amazing performance in Rio. “Even we didn’t know it was the first female Olympic medal in the pool for a Welsh woman in 84 years,” he said. “Jazz, who moved from WNPS to Bath less than a year ago, won many medals while she trained at WNPS, includ-ing Commonwealth, European and World swimming championships. Wales National Pool enjoys a strong reputation for nurturing the talents of elite swimmers. At the London 2012 Paralympics, swimmers including Ellie Simmonds and Steph Millward collected 12 medals, including two golds and five silvers. Mr Cole said: “Following the success of Team GB in the pool we’re confident there will be more to come at the Paralympics. 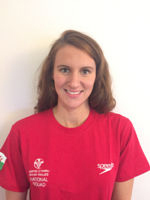 “The success stories of the swimmers who have trained here at Wales National Pool have been an inspiration to casual swimmers and to those who want to go a bit further. Despite the widely-reported problems around the Paralympics, Aaron’s preparations for Rio next month have gone well. Mr Cole said: “At the London 2012 Paralympics the total medal haul for the WNPS Paralympic contingent was so fantastic that had we been a country, the pool would have come 39th out of 74 competing nations.